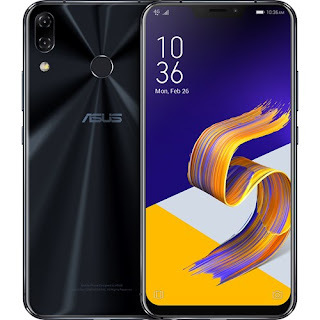 ASUS zenfone 5 (ZE620KL) Smartphome was launched in February 2018.the phone comes with 6.20 inch touchscreen display with a 1080 pixelby 2246 pixel resolution. The asus zenfone 5 is powerdp by octa-core qualcom Snapdragon 636 processor. ASUS zenfone 5 comes with 12 megapixel rear camera with dual LED flash light and 8 megapixel front camera for salfies. it supports microSD card for expand memory and it supports upto 2000 gb microSD card. Asus zenfone 5 comes with two colour variant midnight blue and silver. About moto E5 plusMoto E5 plus smartphone was launched in 19th April 2018.The phone comes with 6.00 inch touch-screen display with 720 pixel resolution. It comes with 3GB ram and 32GB internal storage that can be expanded upto 128GB with micro sd card . Moto E5 play has 12 megapixel primary camera and in the front side 5 megapixel camera. Moto E5 plus comes with Android 8.0 Oreo and comes with 5000mAH non-removable battery and its wight is 200.00 Grams. Moto E5 plus is powered by 1.4GHz Quad core snapdragon 435 processor .